Equipped with an arsenal of pockets, compartments and zippers you’ll never run out of storage space! 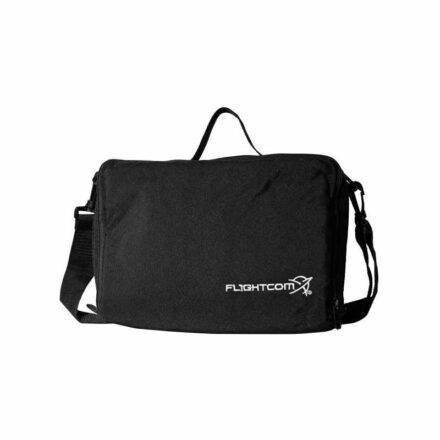 The Brightline B7 FLIGHT is the perfect Pilot Flight Bag for VFR to light IFR and can satisfy most pilots needs. 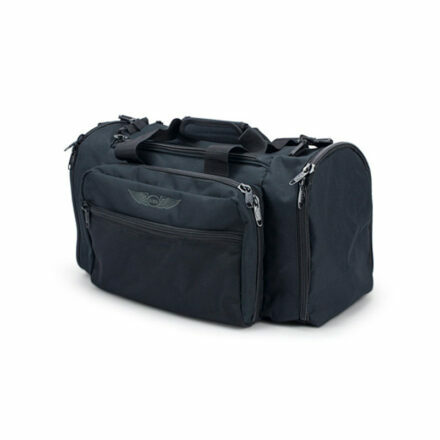 It’s also a great travel and business bag since it will hold a 13ʺ laptop plus accessories. 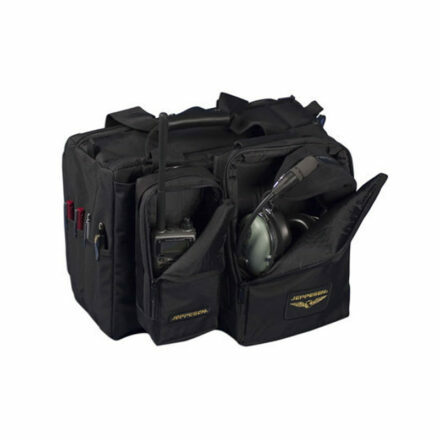 This is the most popular of the Brightline pre-configured bags. The 4″ Center Section offers storage space and comes with a divider shelf attaching to the side walls of the main compartment with Velcro. This shelf can be positioned right where you need it or removed for full access storing one or two headsets or a GPS. 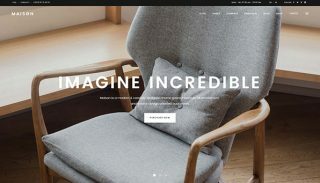 Access is through a unique top zipper design that also opens the entire length allowing you to reach all the items above and below the divider shelf. On top of the bag is a pocket for sunglasses. 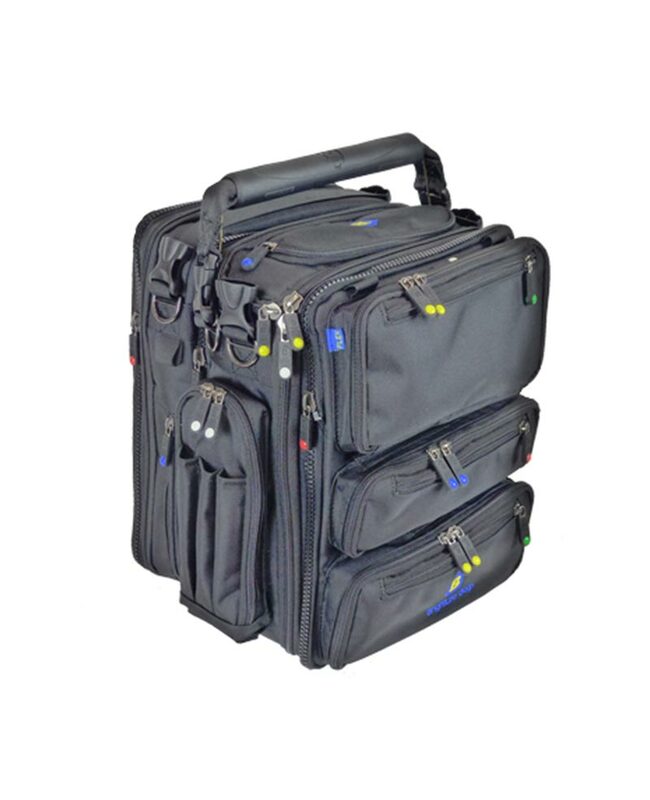 The 3″ Center Section easily carries 13″ laptops, some 14″ laptops, tablets as well as documents, folders, clipboards, etc.